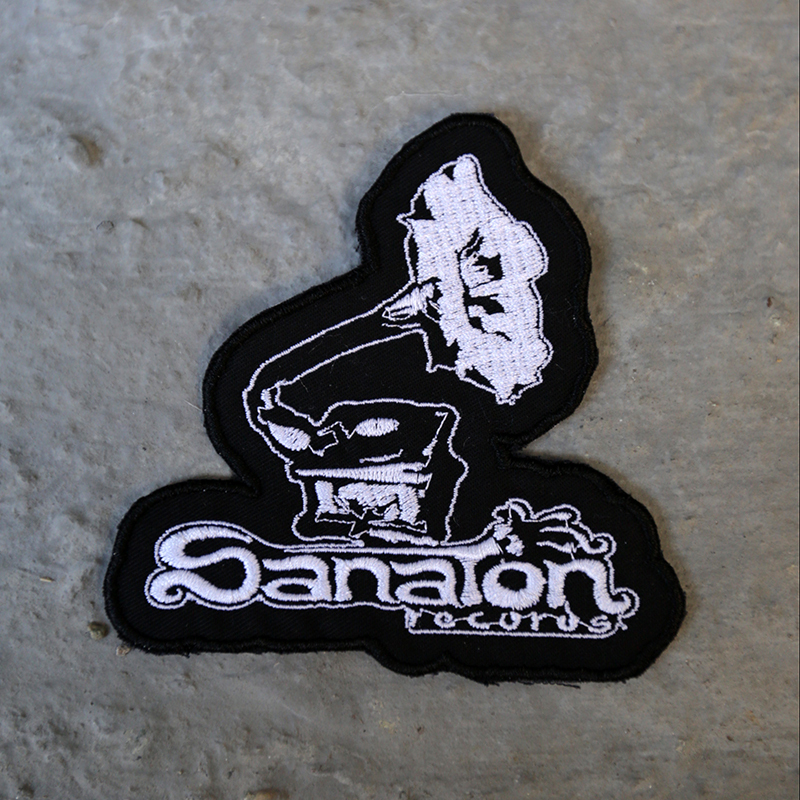 We are very happy to have receive such great feedback from our previous small batch of Sanaton hoodies. This has inspired us to launch new limited batches with different design in the near future. The demand during the launch was so overwhelming that we feel bad to have disappoint so much people. For everyone who wasn’t able to purchase a hoodie, we’re happy to announce you have a second chance now. We made a couple extra hoodies and they’re available as of now!! 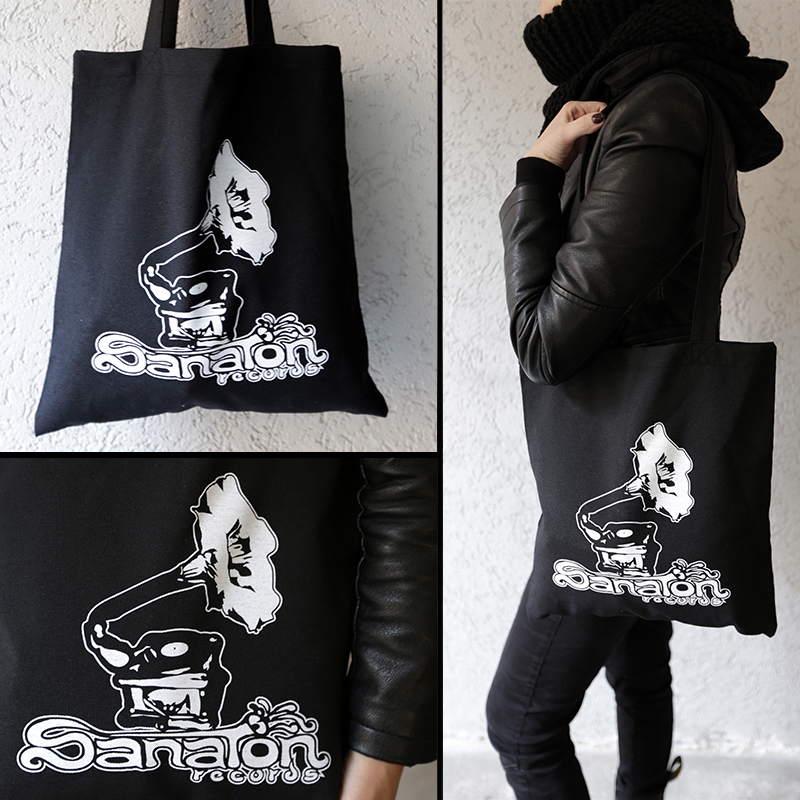 So, be sure to grab yours today! 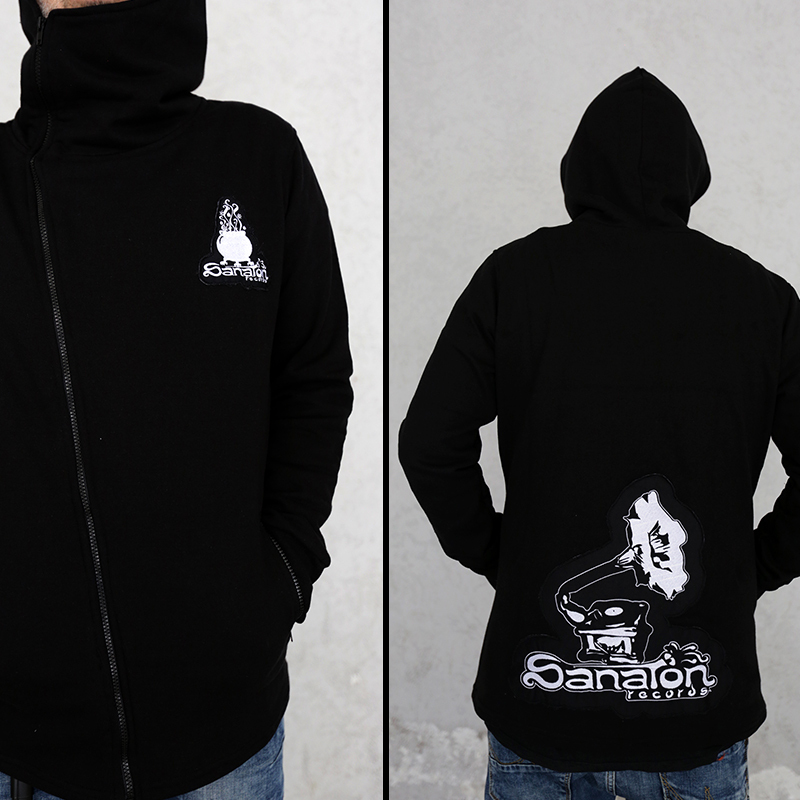 Price for one hoodie: 45 Euro + 12 Euro shipping worldwide. Every shipment comes standard with a tracking number. And.. we have more good news! Be sure to check out our new website. 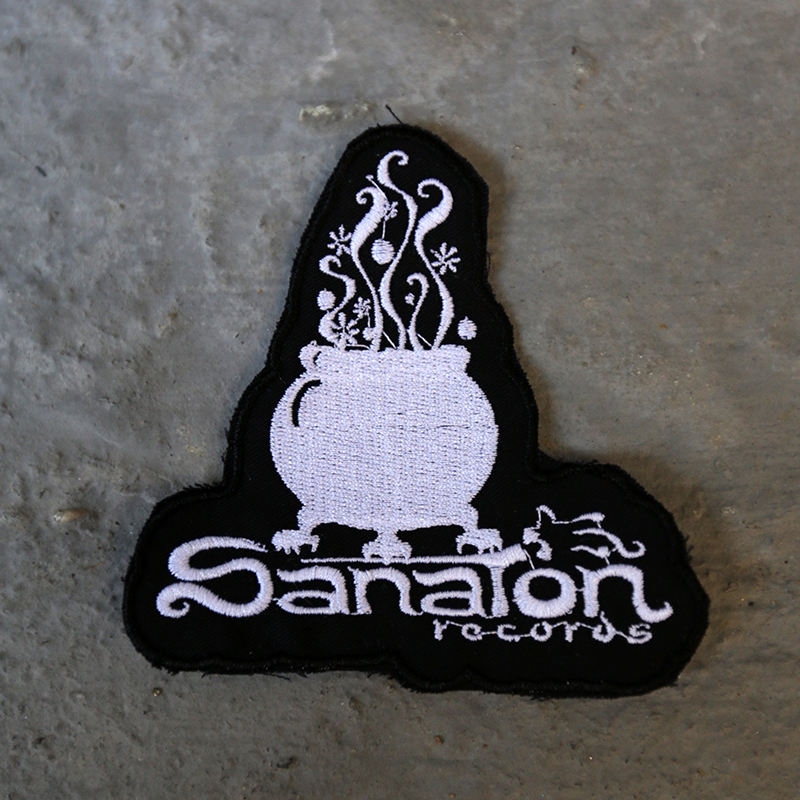 In the shop you’ll find some new and limited treats! 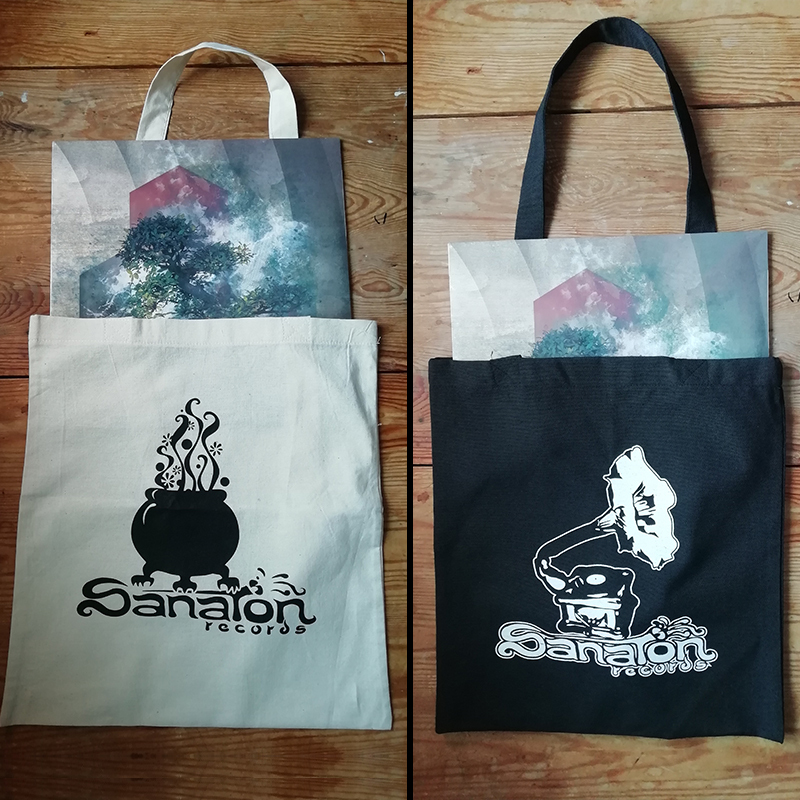 Two different vinyl bags and Sanaton patches with our two logos. 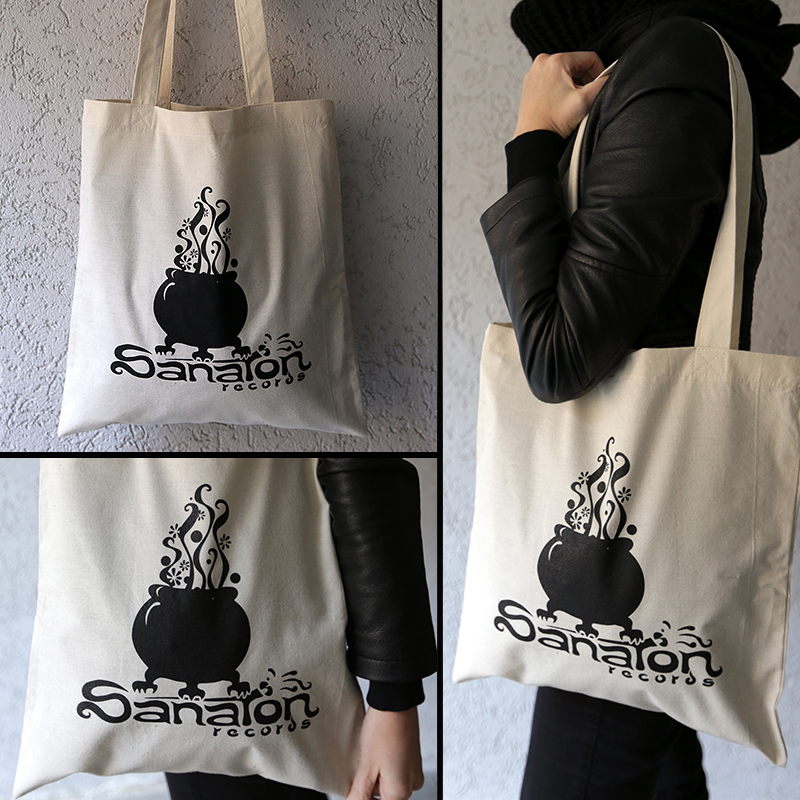 The bags available in 2 different colors: A beige color of organic linen fabric & a black thick cotton fabric.